So far, our before and after subjects have all been females—but as an astute reader pointed out early on, the men of Hollywood go through their share of appearance changes, too. (The difference is the men are usually less obvious. Unless we&apos;re talking about Bruce Jenner.) 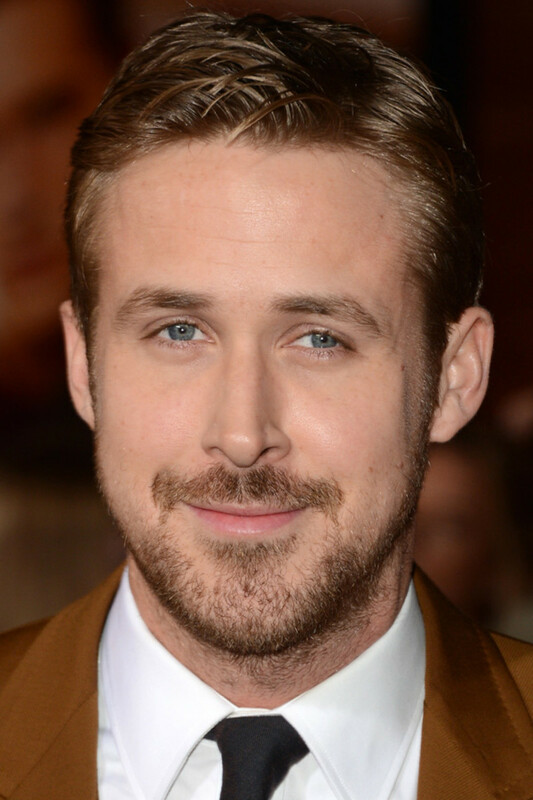 I knew I&apos;d have to pick someone with major heartthrob status to be our first male in this column, and Canada&apos;s very own Ryan Gosling was the clear winner. 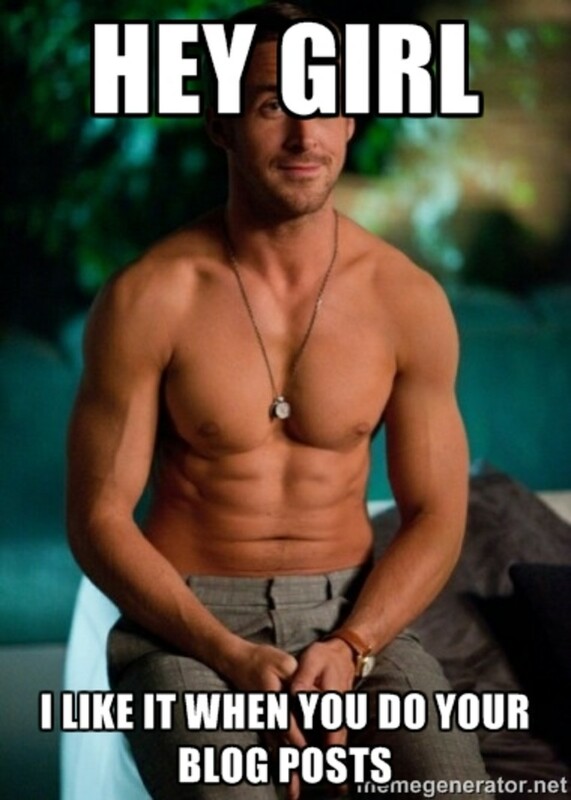 First of all, there are many things less taxing than having to pore over dozens of photos of Ryan Gosling. Can&apos;t say I minded this job at all. And second, I can&apos;t help but wonder if something changed along the way with this guy. (And by "something," I mean his nose.) He went from little movies like The Believer to suddenly becoming a household name from The Notebook, and then he was everywhere. Including multiple covers of GQ, looking like a major hottie. Ha! That had nothing to do with his face, so I&apos;ll carry on now. The next pic is from a 1999 Hercules and Xena convention. Here we see that he was into bleaching his hair and tweezing his eyebrows (and possibly tanning beds?). And there is that distinctive schnoz—which I think has a slight bump as well—not to mention the charming expression. Eeks, you know exactly what he&apos;d be like. I can only imagine his path of romantic destruction over the years. Very handsome! Especially after cropping his hair, ditching the blonde and the tan, and growing in his eyebrows. Obviously Sandra Bullock thought so, too, since this was in the era of their relationship. Notice the width of his nostrils and the long tip. This was still pre-The Notebook. I like facial hair, but I think this hipster beard is a shade less groomed compared to how he&apos;d show up on red carpet now. Again, look at his nostril area. He&apos;s hot, but he&apos;s definitely still hipster hot with that &apos;stache (how is he the only man on earth who actually looks good with one?). His nostrils look quite wide here, but maybe the camera just caught him flaring them. The bridge looks straighter, though, so it&apos;s possible that he may have already had the "work" done by this point. Or had repeat nose jobs. He&apos;s lost some weight, and the beard is tidier, so that automatically changes his appearance. Do you think his nose is a little thinner, shorter, straighter and less projecting now? 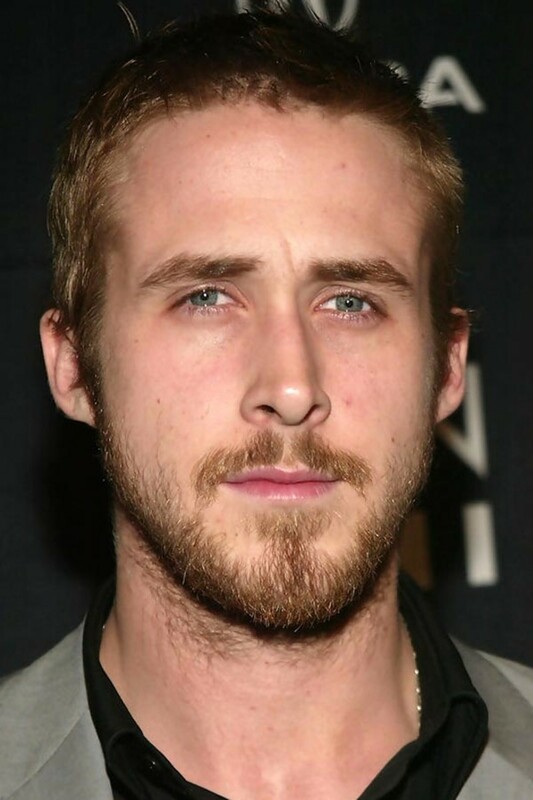 Here, his beard&apos;s cropped very short, he&apos;s taking on that "leading man expression" and you get a more front-on view of his nose. I say it&apos;s straighter, the tip has been removed and the nostrils have been refined—but we&apos;re talking tiny, tiny. 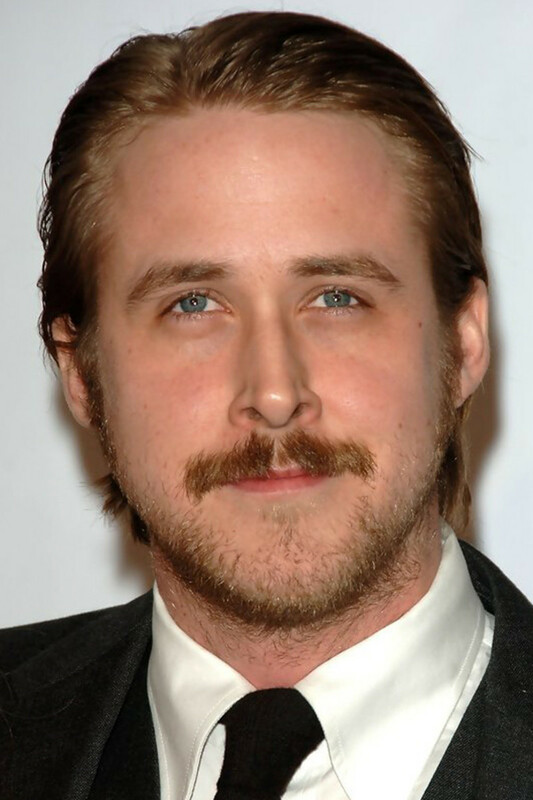 "Ryan Gosling has made a bold decision to get rid of his hooked nose. 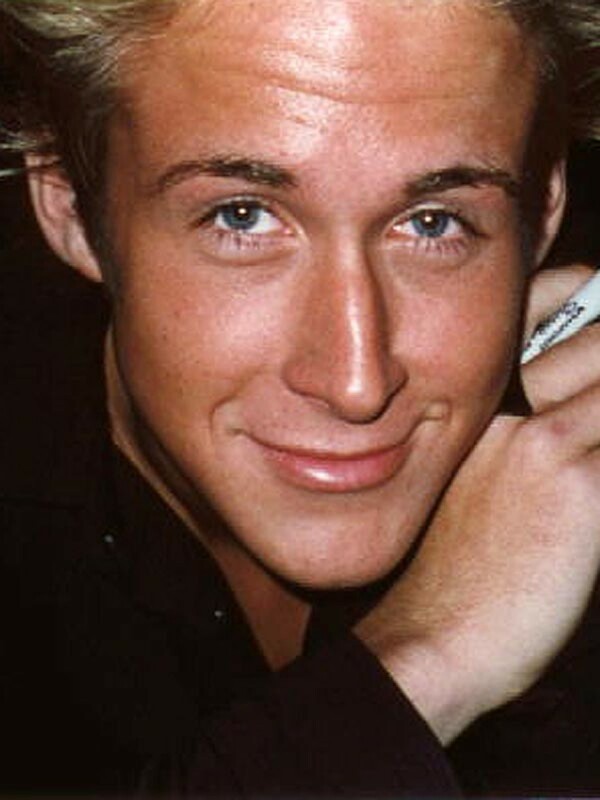 But it looks like things couldn’t be better for Gosling, and rhinoplasty is going to open up the new career horizons for him. Now after the nose job, with his nose tip elevated and hump removed the actor has turned into a classical Hollywood hot guy! 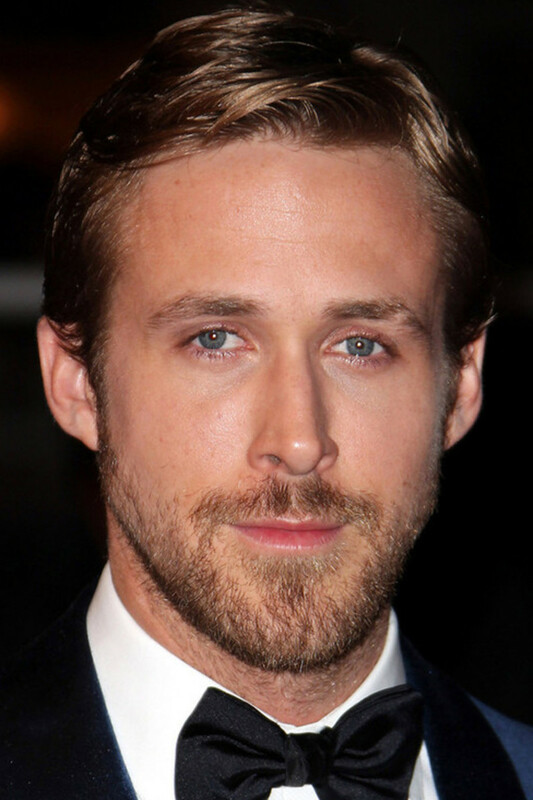 Ryan Gosling has quickly positioned himself as a leading man in Hollywood as of late, and it is no doubt due to his fabulous looks as well as his talent. 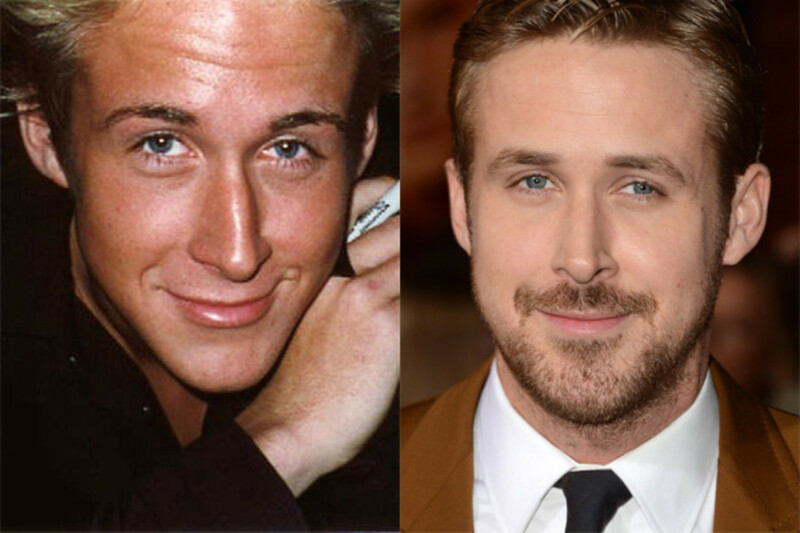 But this incredible looking man may not have been born with that chiseled profile, from the looks of these before and after pictures he had a nose job early on in his career. The rhinoplasty procedure he had was expertly done, resulting in less of a hooked nose giving him a younger more youthful appearance." Well, he said it. So it&apos;s not just the female celebs who go under the knife to reach that next level—it&apos;s the guys, too. Objectively, Ryan&apos;s career probably would never have climbed this far if he hadn&apos;t done this. But he was still super-handsome before—and to be brutally honest, I think the ruggedness of his old face was more attractive. 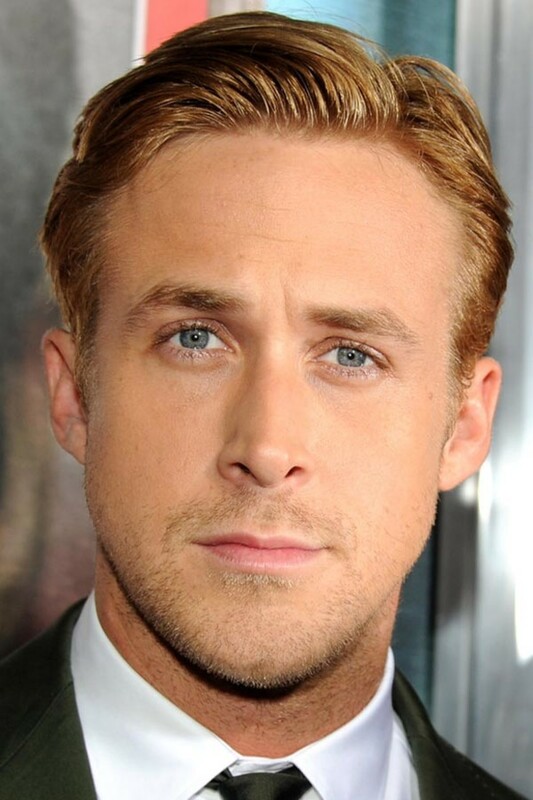 There&apos;s almost a Ken doll-like perfection to Ryan now; he&apos;s just so pretty. (And I want to be the pretty one!) I think a partner that makes you feel beautiful is the most important thing, and I would probably feel self-conscious and not beautiful enough in his presence. 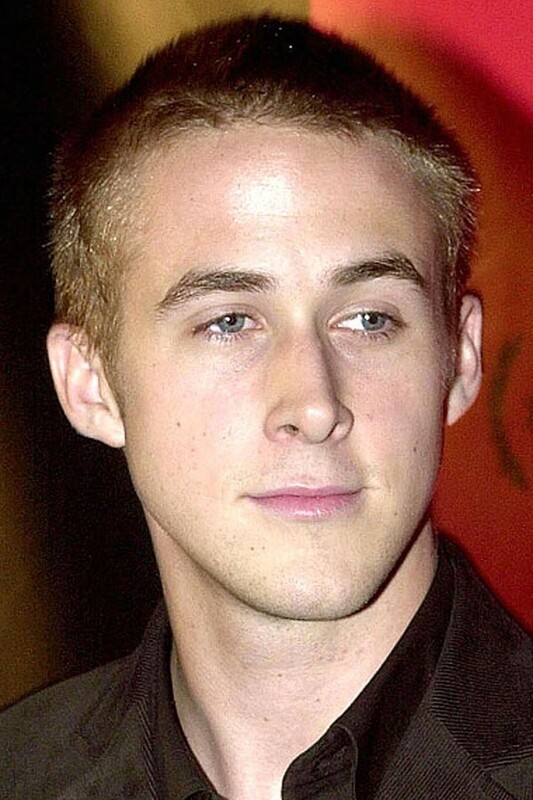 What do you think has changed (if anything) about Ryan? Do you prefer him "before" or "after"? How do you feel about being with a partner who is "prettier" than you? The beauty evolution of the 'Girl, Interrupted' star. The beauty evolution of the music superstar. The beauty evolution of the 'New Girl' star. 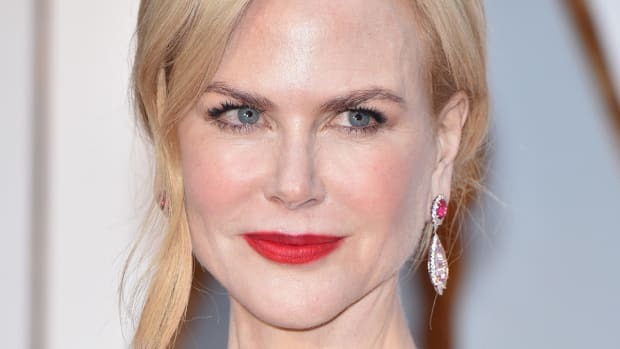 The beauty evolution of the 'Moulin Rouge' star. The beauty evolution of the 'Lost in Translation' star.